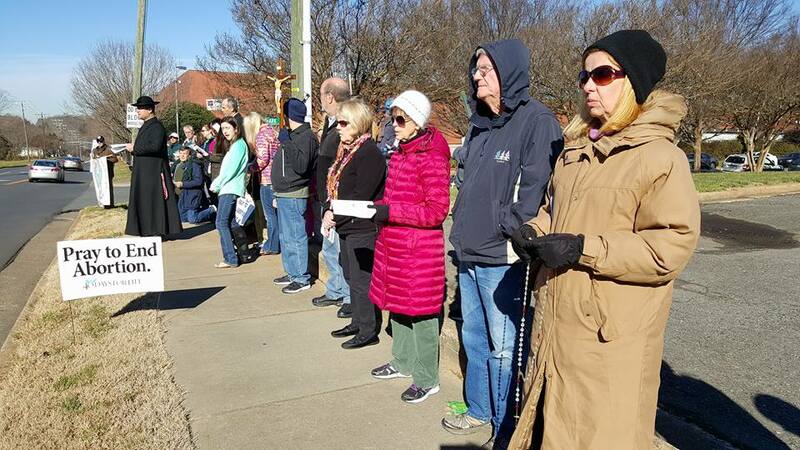 Thank you to everyone who came out to our Procession for Life in January. 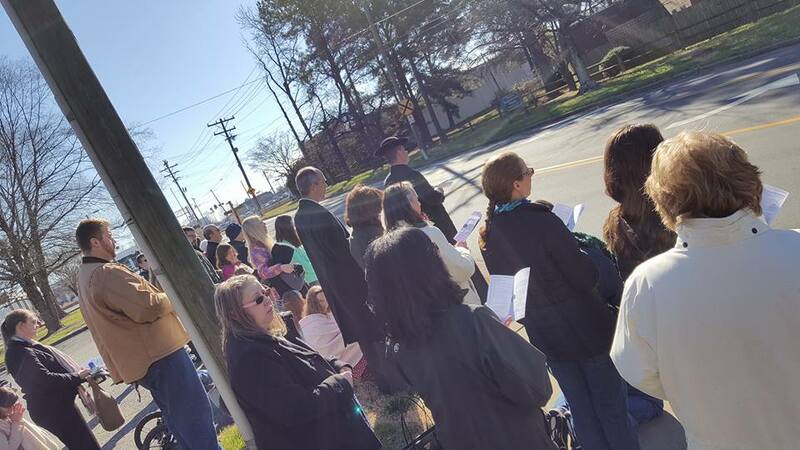 About 50 people joined us for Mass at Charlotte Catholic High School followed by prayer at the abortion clinic on Hebron Rd. with Fr. Kauth leading us in prayer. Our next event will be April 16, 2016 at St. Patrick’s Cathedral. 8am Mass with Fr. 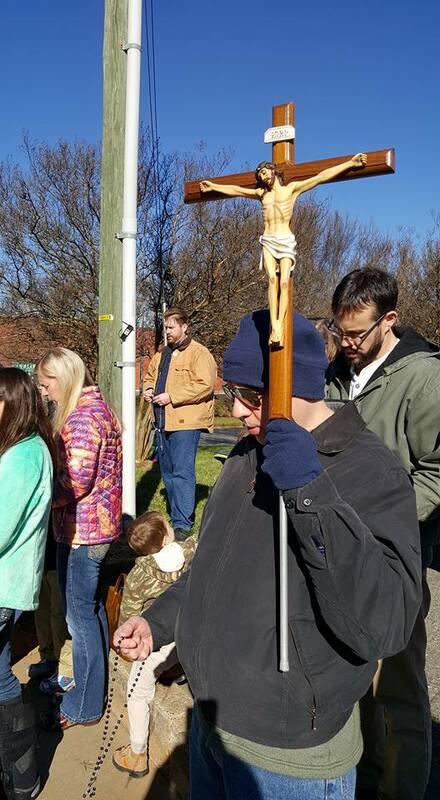 Roux followed by prayer at the Latrobe Dr. abortion clinic with Fr. Barone. What a blessed week standing next to a Saint!